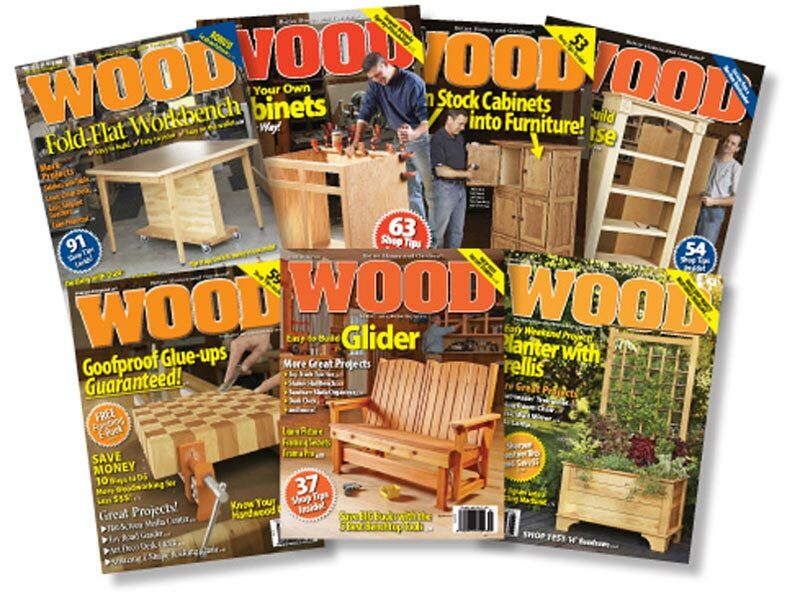 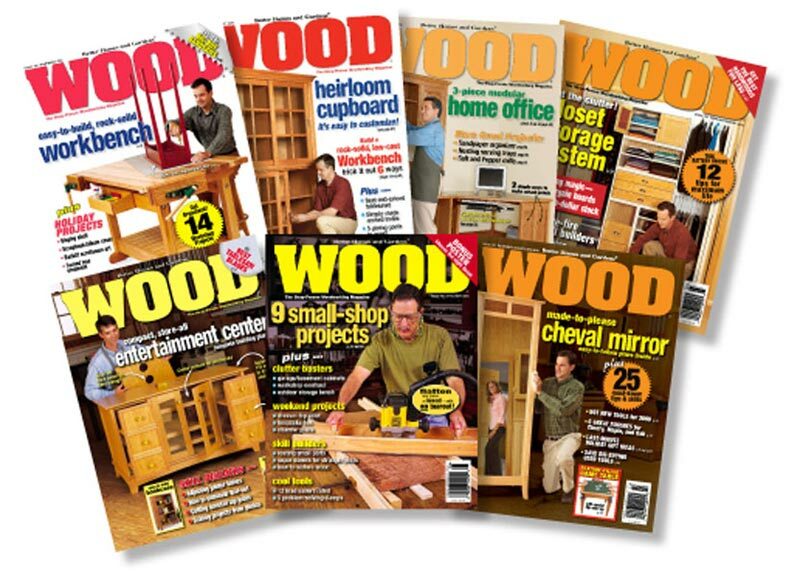 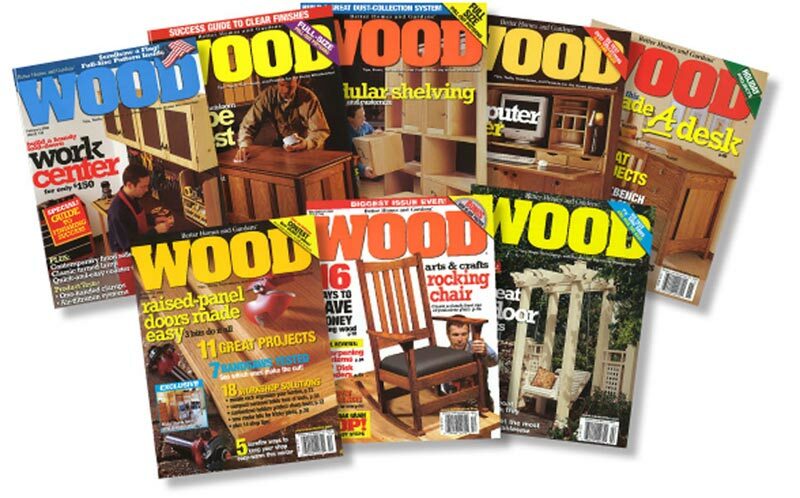 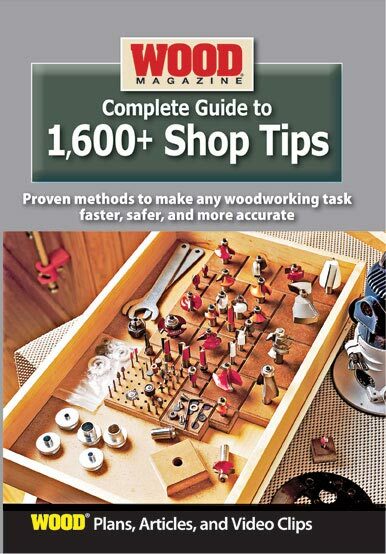 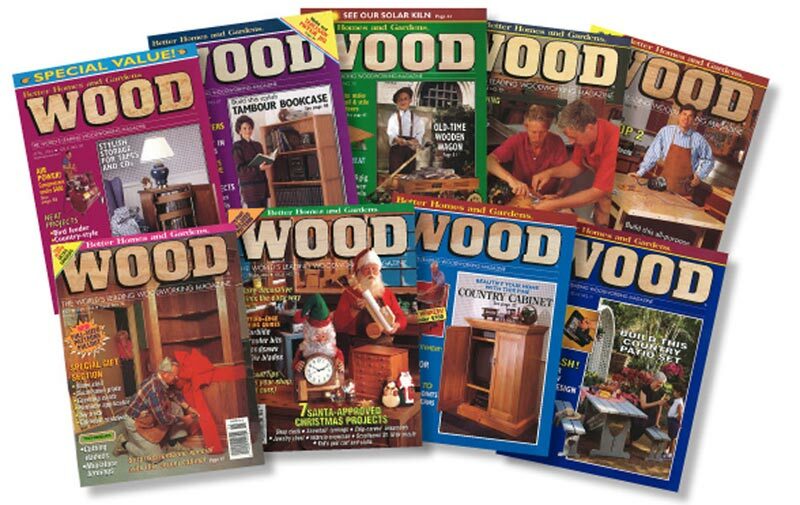 All 251 back issues of WOOD Magazine (many of them now out of print) on a handy searchable USB thumb drive. 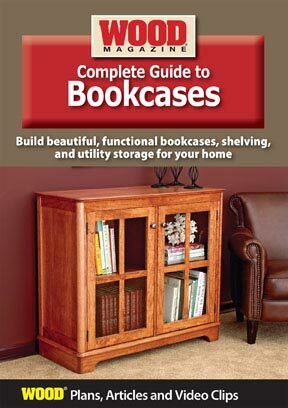 Click here for installation and product instructions. 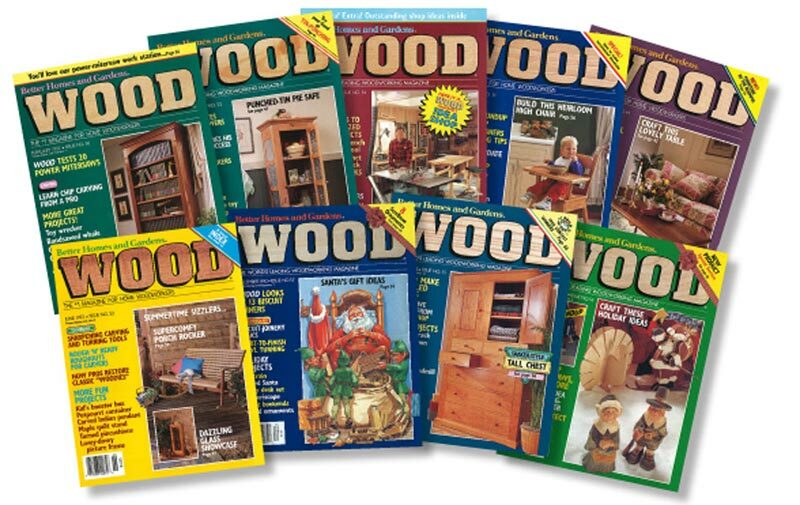 *Note: If you currently have an earlier year's complete back-issue collection, you may exchange the single DVD, five-part set, or USB drive for the 32-year USB drive by returning your disc(s) with a check made to WOOD Plans for $20. 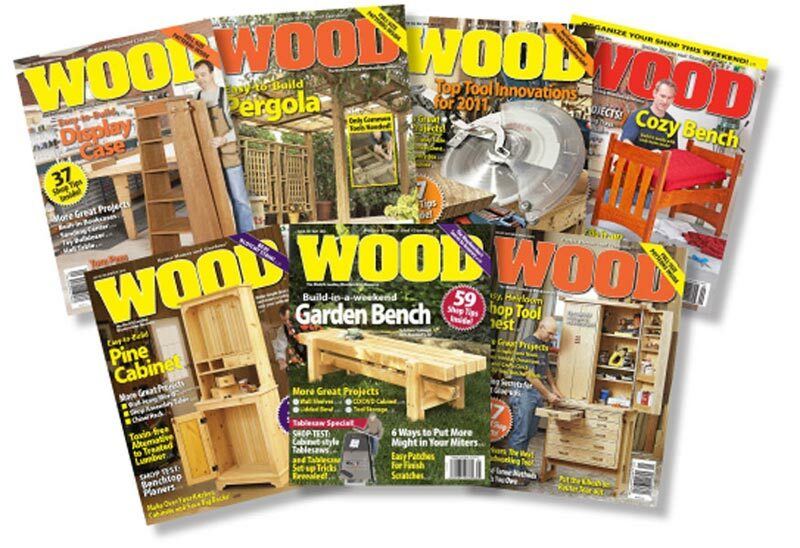 Please include your mailing address, phone number, and e-mail address.